We welcome ALL children here at Front Royal & have many ways in which they can be involved in worship, study, fellowship and fun. Youth Class taught by Malissa Horton meets at 9:45 am every Sunday. 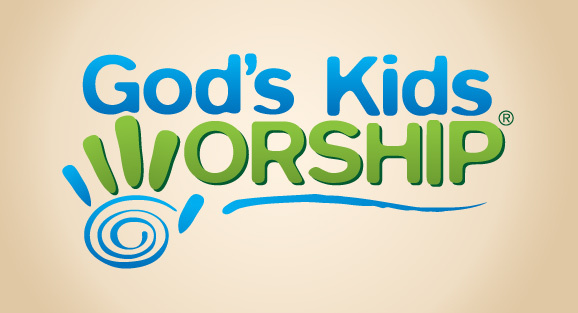 A professionally staffed nursery is ALWAYS available for both preschoolers and infants during worship.